Arm Workouts: includes 20 arm exercises for you to do anywhere. 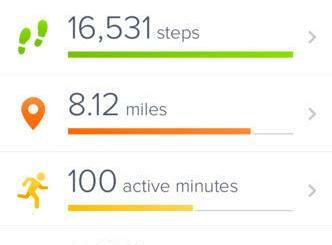 Your earn a medal as you complete workouts. 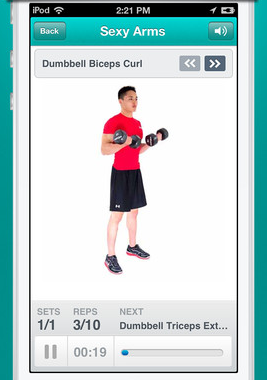 Arm Trainer: it has plenty of unique exercises for you to do with dumbbells and resistance bands. 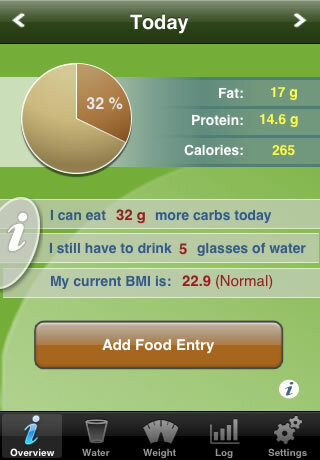 Exercise photos, videos, and animations are included. 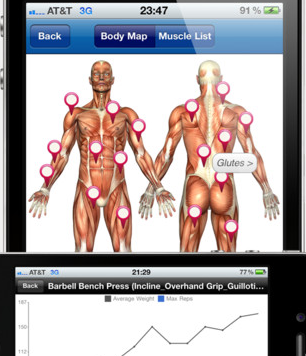 Full Fitness: one of the most popular fitness training applications for iPhone. 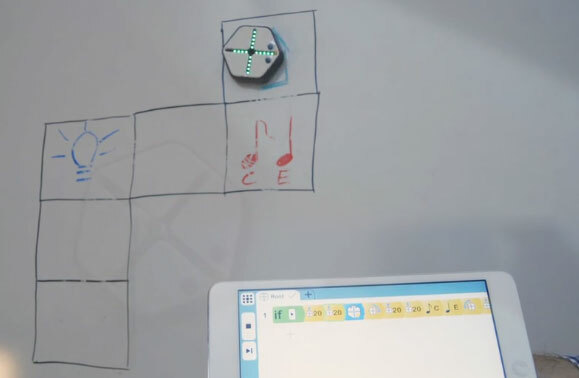 It has hundreds of exercises with images and video instructions. You get a calorie tracker and 25 routines to take advantage of. Daily Arm Workout: provides you with 5 to 10 minute upper body routines you can do at home. Videos showing how to do each exercise are included. Easy Arms: provides you with upper body workout you can do in as few as 5 minutes. The moves target your arms, chest, back, and shoulders. 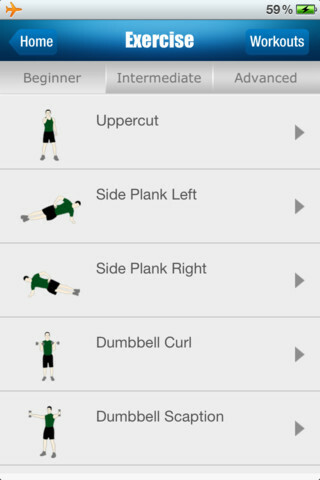 Workouts can be easily customized. 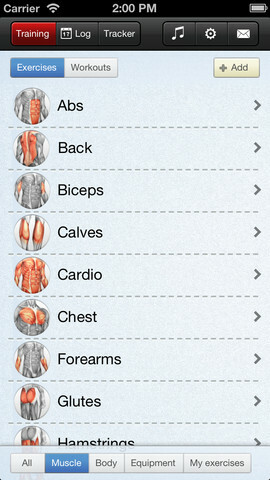 The app covers over 100 exercises. Fitness Trainer: covers 450+ exercises with 100+ bodyweight and home-based workouts. 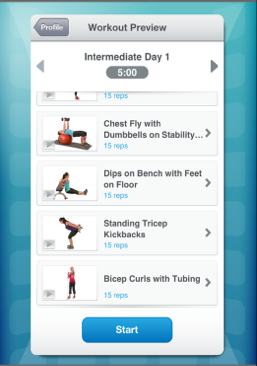 It also has 15+ exercise routines for beginners to advanced users. HD videos of exercises are included. 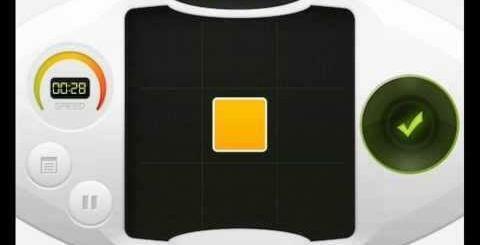 Fitness Buddy: another highly popular fitness trainer for iPhone. 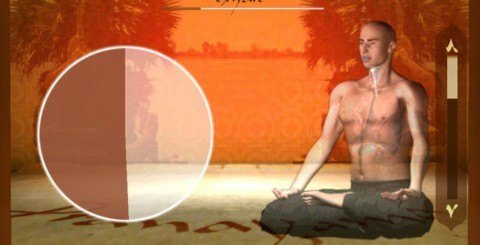 It has 1700+ unique exercises with 1000+ HD videos. 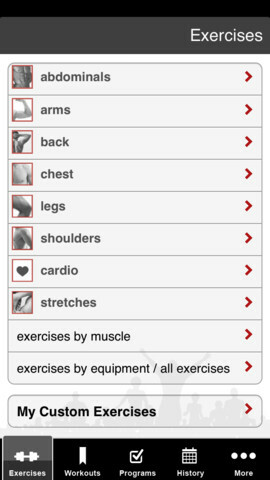 Exercises are listed under their appropriate category so you can find the ones that work for you. Building strong and toned arms takes a lot of effort. Thanks to the above apps, you can pick and choose the right exercises that give you the best chance to reach your fitness goal.